The conference was called “Medical Ethics and Law at the End of Life” and it was organised by the University College Dublin Centre for Ethics in Public Life. What follows is a sample of proceedings. A duty to die? Assisted suicide in Belgium and the Netherlands. Assisted suicide comes before the Oireachtas Justice Committe. 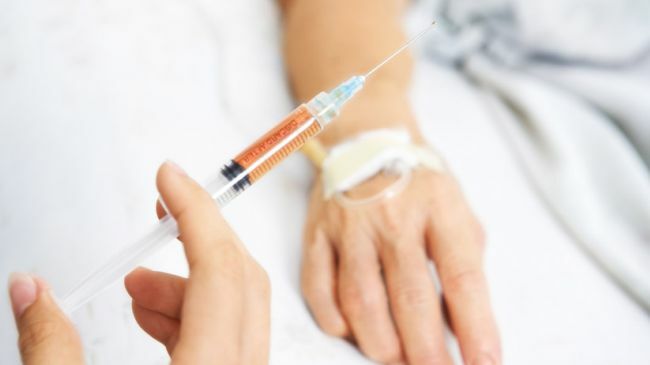 World Medical Association should defend its policy against euthanasia and assisted suicide.